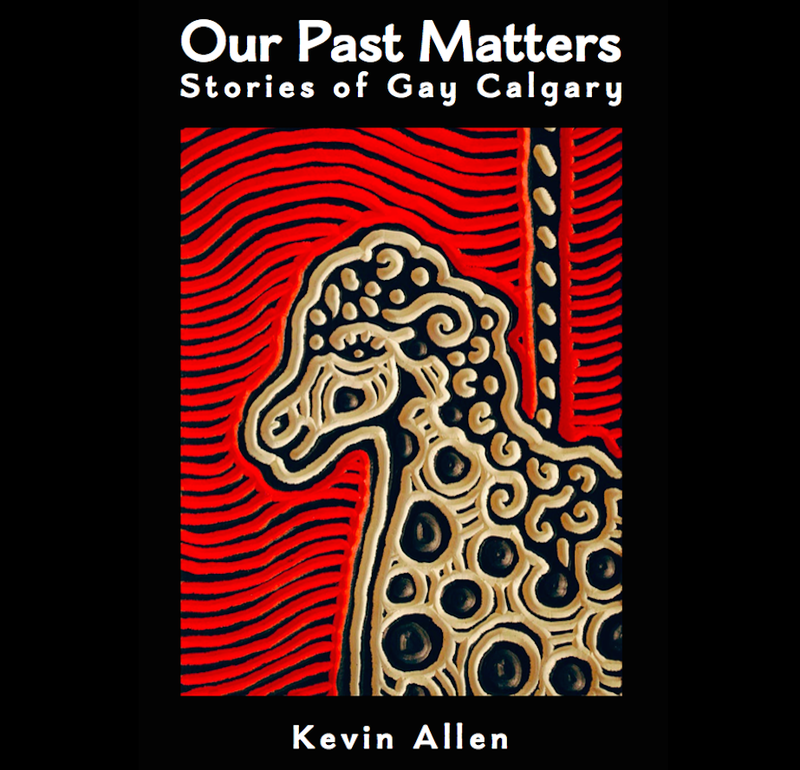 This entry was posted in Gay history and tagged bisexual, Calgary Herald, Christmas, CLUE Magazine, gay, lesbian, Modern Pink, Myrts, New Central Library, Our Past Matters, queer, transgender. Bookmark the permalink. I hope you have a great Christmas as well and a wonderful New Year and a great 2019. Thanks for reminding me of stuff I had forgotten about.